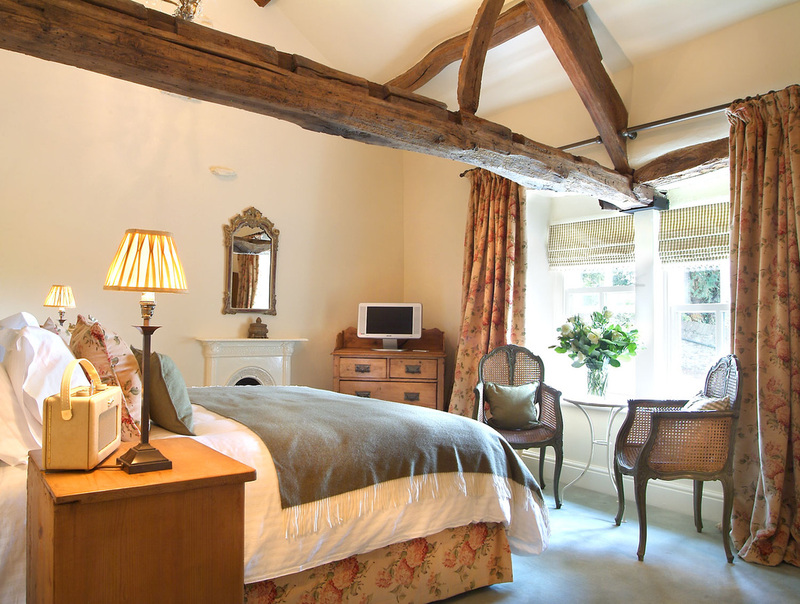 Danson is another one of the the many beautiful rooms we have here at The Punch Bowl. 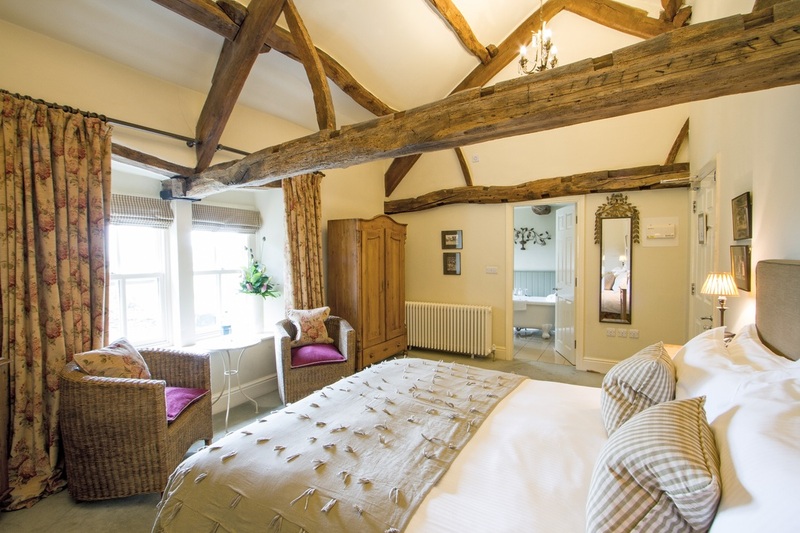 It has a very warm and homely interior, with oak beams on show. A large king sized bed is positioned in the centre of the room, meaning that views down the Lyth Valley can be seen through the grand windows. 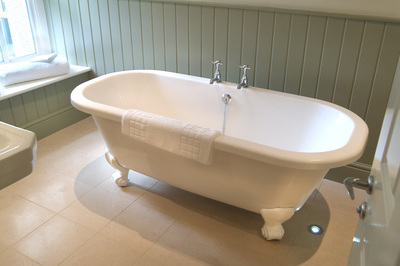 The adjoining bathroom is spacious and boasts a stylish roll top bath and a separate shower, helping you to prepare for the day ahead. 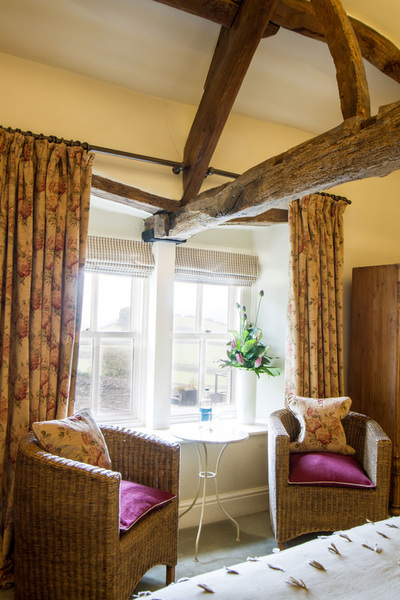 Danson is also equipped with a chic Roberts Radio and flat screen television, enabling you to sit back and unwind when you wish to.